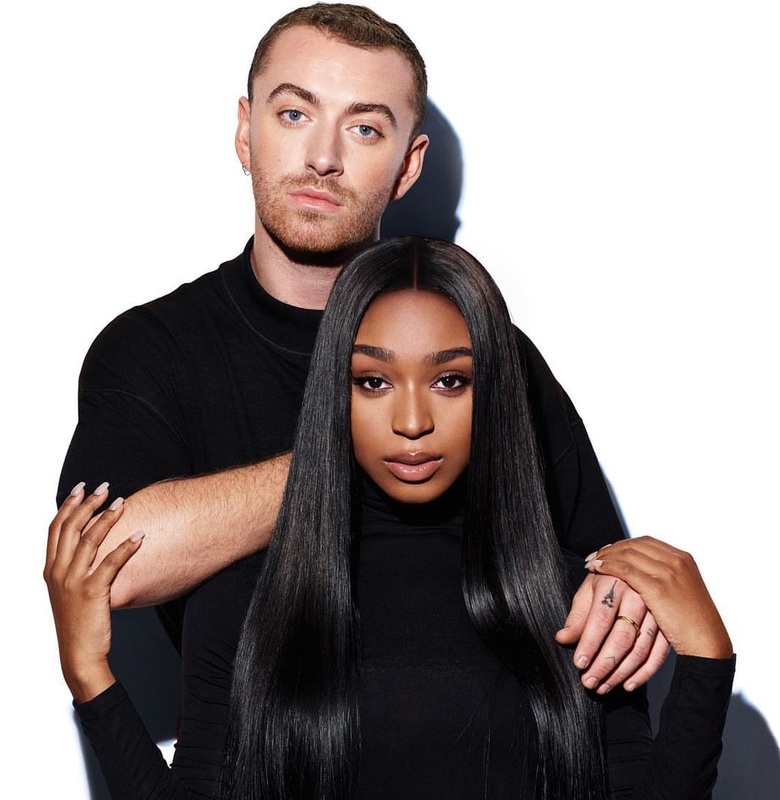 British singer/songwriter Sam Smith and American recording artist Normani have shared the music video for their new single online. The visual clip for “Dancing With a Stranger” was posted to Smith’s Vevo channel on Tuesday (January 29, 2019). Meanwhile, Normani’s upcoming debut album – featuring alliances with Pharrell Williams, Daniel Caesar, BlaqNmilD, Joel Little, Illangelo, Teddy Geiger, Boi-1da, Sevn Thomas, Jahaan Sweet, D’Mile, and The Rascals – is scheduled to arrive later this year via Keep Cool / RCA Records.